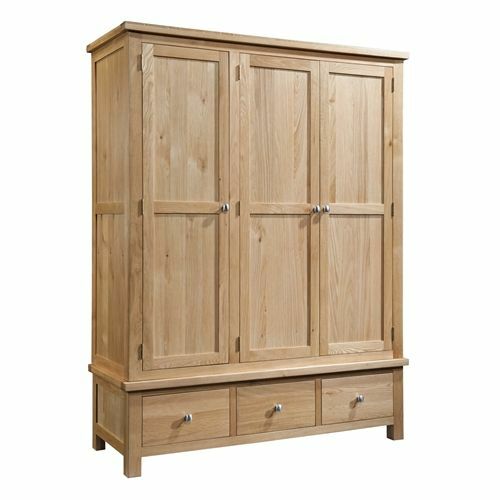 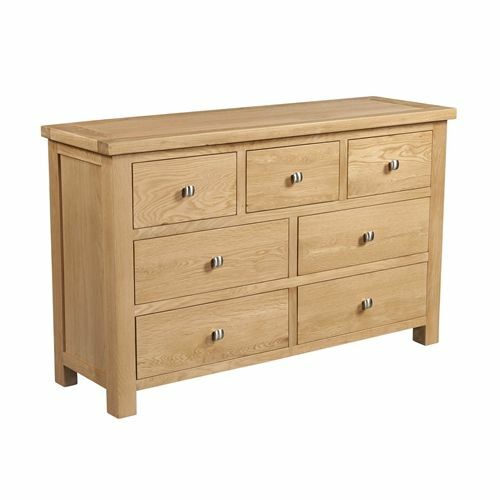 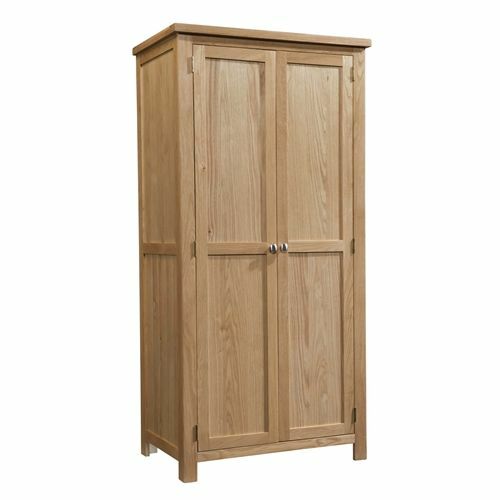 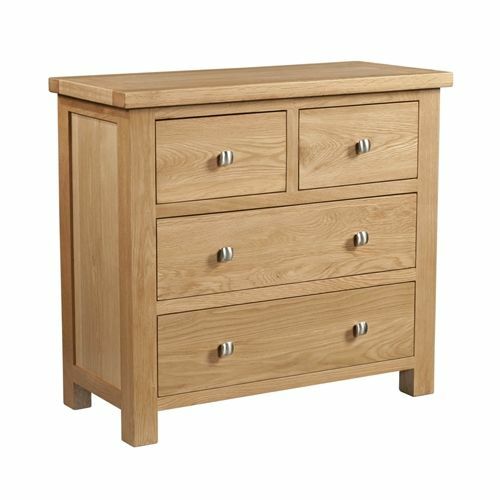 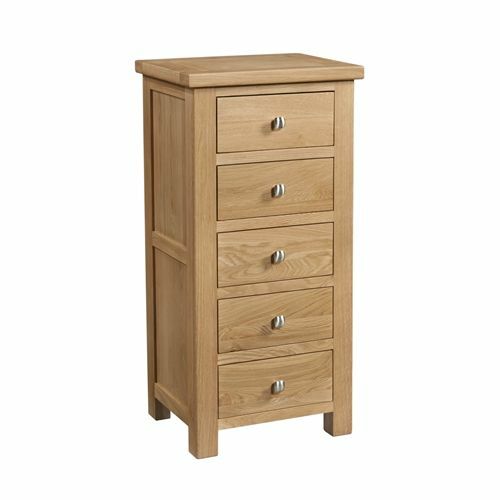 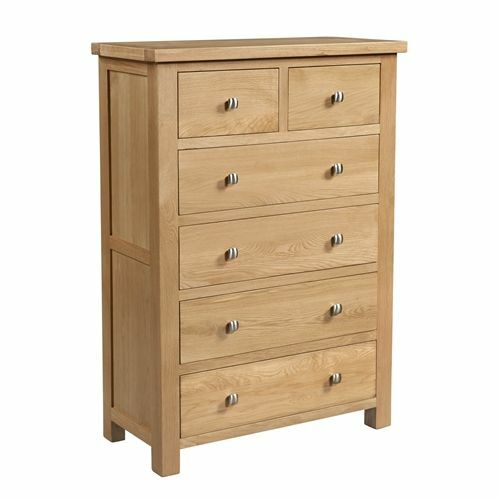 The Elworth range of bedroom furniture is an attractive, eye catching collection which boasts clean straight lines, stylish panels and dovetailed drawers. 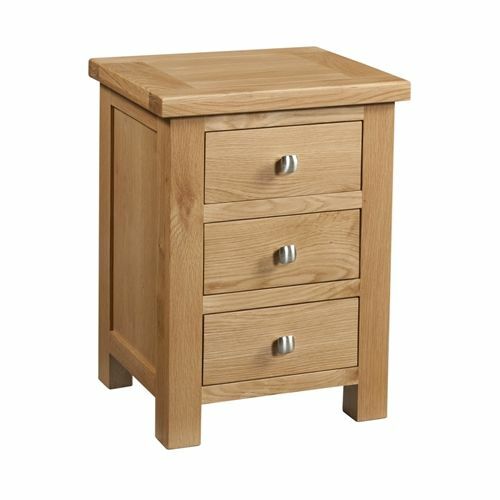 Enhanced by the modern chrome style knob this collection will create a warm and comfortable feel to any home. 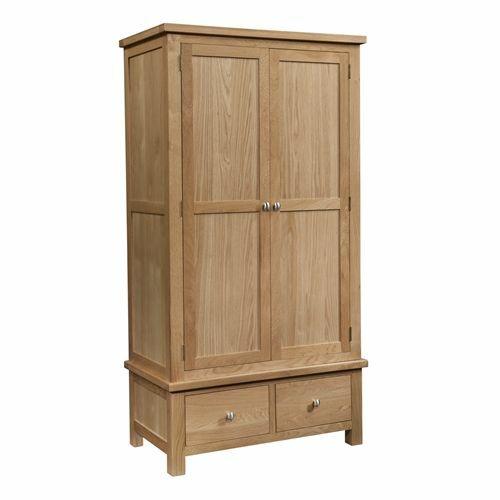 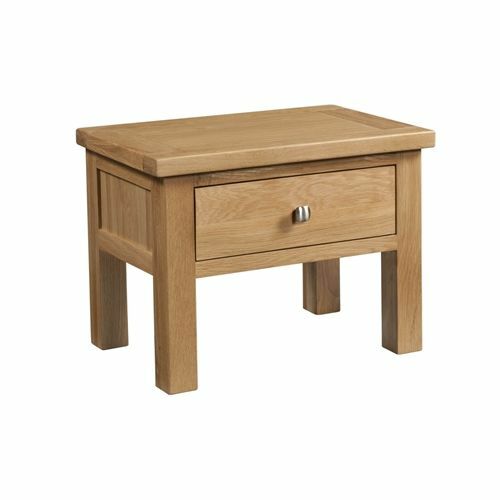 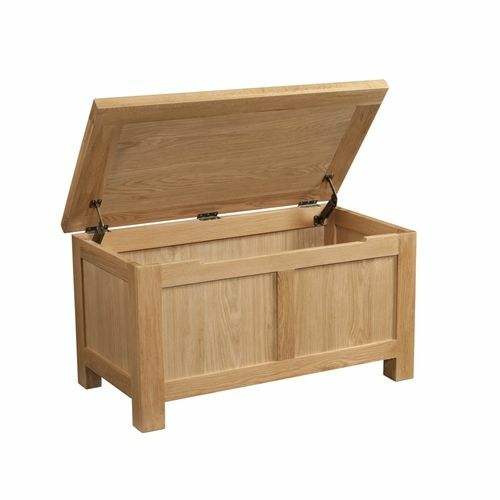 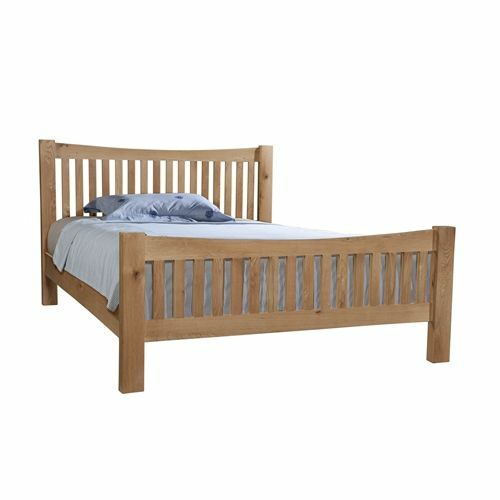 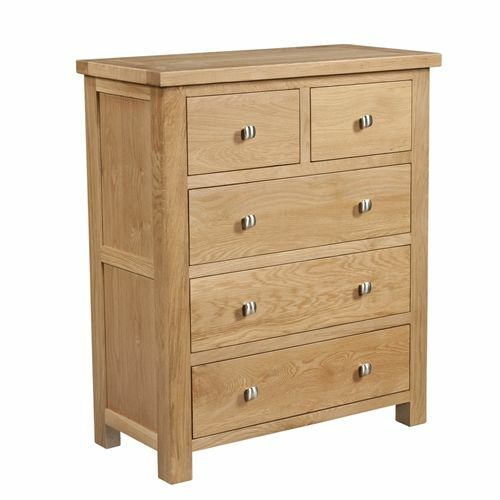 Crafted from light oak with a lacquered finish.